It will be done when it is done, says game director. God of War is one of the most anticipated upcoming games on the PS4 at the moment. 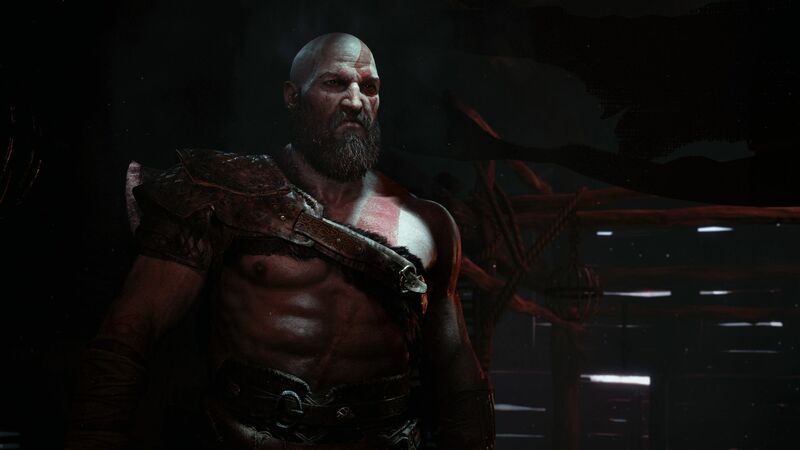 The next game in the franchise is mellowing down its lead character Kratos a bit, and also opening up and expanding the scope of its gameplay somewhat. It looks like a God of War take on Zelda, and with it being such a radical change from previous games in the series, you can imagine that people are excited for it. However, it seems that, in spite of previous rumors, God of War will not be releasing this year after all. 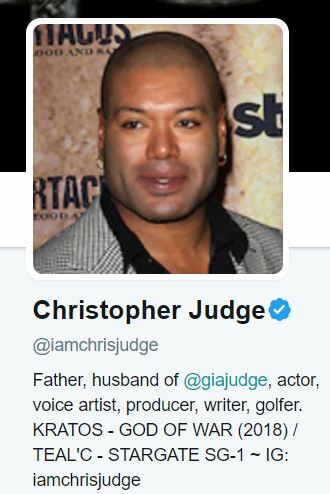 According to the Twitter profile of Christopher Judge, the guy who plays Kratos in the game, the game is due out for next year, not this year. Game director Cory Barlog himself is playing coy with the game’s release date. Asked to specify a release window by a fan, Barlog just said, ‘It will be done when it is done.’ Elsewhere, he spoke about his expectations for the story of the new game, noting that his goal is for the story in this game to be better than the story in any previous game so far. He said he loves games with great stories and characters, and that those are the kinds of games he likes to work on. God of War is due out on PS4 exclusively, whenever it ends up releasing. I do hope it is this year, but none of this fills me with much confidence that it will be. Stay tuned to GamingBolt for more coverage and information, at any rate. @GamerUPMundial That is my goal, but all of you will really be the judge. This team is just damn incredible, though, so my confidence is high. @GamerUPMundial I love games with great stories and characters! I really only work on games with a heavy narrative focus.